To contact us, please leave a message and we will aim to respond to your enquiry within 24 hours. To speak to us now, please call us on 07837 665 283 or email us at glen@trendmanagementservices.co.uk. 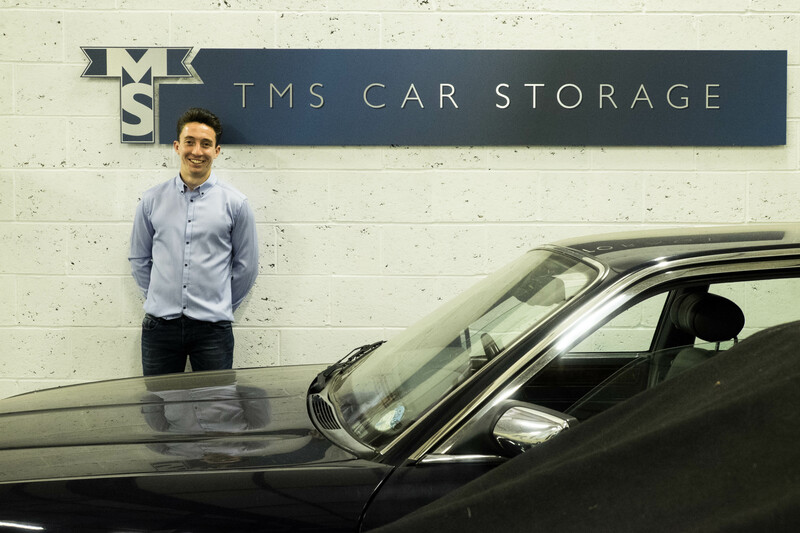 Thank you for visiting TMS Car Storage.